A baby moon is a relatively new concept and not one that your parents were likely to participate in. So you might get a few odd looks from them when you announce that you plan to do one. In short a baby moon is a get away with your partner, planned for prior to the pending arrival of your unborn child. There are no hard and fast rules when it comes to a baby moon. It can be as elaborate or as simple as you would like or your budget enables it to be. When should I plan a baby moon? It is advised to plan a baby moon in the second trimester of your pregnancy. This avoids feelings of unwell due to morning sickness and restrictions in movement or pregnancy conditions and complications impeding you have a good time. For those on a budget, a couple might simply decide to stay at home and to avoid the outside world for a weekend. Plan your weekend and let your friends and family know of your plans. Avoid your phones, computers, answering the door and any other contact with the outside world. Use the time to rest and connect with your partner. Watch your favorite movies and enjoy each other’s company. Most couples will choose to stay local when planning a baby moon. Choose a destination that you have not been to before. If traveling by car avoid long trips, as these can be uncomfortable. Choose a route that allows you to stop and stretch. Always wear your seat belt low as to avoid restriction and discomfort. We often get so caught up in foreign destinations and forget about exploring our own countries. Choose a location you have not been to before and one that has a relatively short flight to reduce traveling time. Plan your adventure before you leave to make sure you get the most out of your trip away. Cruises are becoming a very popular choose for couples and families as they have become a lot more affordable and offer a one-stop shop of fun and entertainment. Be sure to choose the right cruise for your needs to avoid being surrounded by young families and or seniors. The city has plenty to offer and should not be underestimated as a destination for a fabulous baby moon. Check out galleries, museums, and a show, dine in an exclusive restaurant and shop till you drop. Book a beautiful hotel and enjoy the nightlife and what the city has to offer. A baby moon does not need to be for an extended period of time. Plan a getaway for the weekend for just the two of you. This way you do not need to take many days off work and you still get that much needed break away. When most of us think baby moon we think of an exotic beach location. When planning a get away consider the time of the year you intend to travel. This will help to ensure you have great weather and avoid busy periods such as school holidays. There are many wonderful health resorts available. If total Zen is what you are after choose a health resort that offers massage, yoga, healthy eating and tranquility. Time may be an issue for you and your partner. 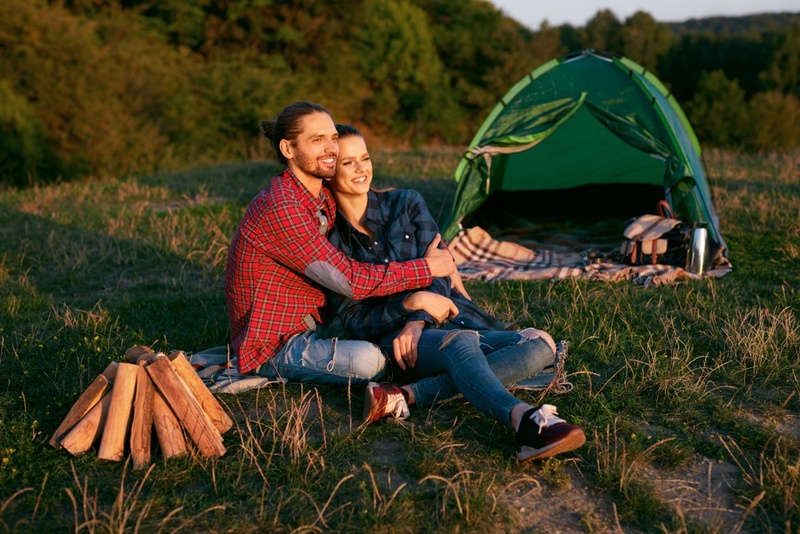 Taking a day out of your busy schedules and planning a romantic picnic could be just what you need. Pack special foods, music and a warm rug. Set up for the day and stay to watch the sun set. Surprise your partner with a baby moon he or she was not expecting. Be spontaneous and romantic it does not need to be extravagant just thoughtful. Plan a baby moon in the second trimester. This way the pregnancy is established and morning sickness should have passed. You will enjoy your break away more. Avoid sitting in a car or plane for two long. Be sure to get up every 1 to 2 hours and walk around to keep the blood pumping. This will help to reduce potential aches and pains from occurring. Always consult your doctor or health care provider of your plans to travel. Make sure you have clearance and carry a medical certificate if necessary. Depending on your travel destination some vaccinations might be required. It is always advised to check before traveling. Check with airlines and Cruise ship providers first before planning a trip. Some restrictions will apply for pregnant women. 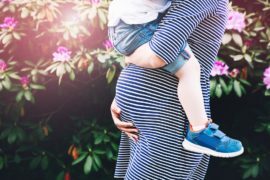 Avoid traveling to third world countries as some foods and issues with the water supply could be potentially harmful to you and your unborn child. Ensure you stay close to good quality medical facilities for encase of emergencies. Always travel with insurance for encase of emergency. Avoid locations that are extremely hot. Keep out of the sun. Plan your trip before you leave to avoid rushing around when you arrive. Avoid the urge to travel around too much and stay put in one location. Avoid setting your alarm and get plenty of rest. Once baby arrives you will not be getting too much of it to start with. So enjoy it while you can. Avoid getting over excited and spend within your means. A baby moon should not put extra pressure on your relationship. It should helps to make it stronger. Why should I plan a baby moon? A baby moon is simply a chance for you and your partner to get away. To spend some one on one time to reconnect and get focused on the pending arrival of your child. Holidays will never be the same again. Enjoy the quiet and the me time, as life is about to become very different. Try to choose somewhere that is not aimed at honeymooners or families. Make the most of somewhere that is not kid-friendly, maybe not Disneyland. If you are flying, make sure you are fully able to. Check with the airline before you fly as some have different rules and regulations. Make sure you have your doctors certification stating your due date for confirmation. You might have always wanted a beach break but the seasons haven’t planned out that way. Try to harness the weather, wherever you do go. If you are travelling long distances, you’ll want to be able to walk around, take a number of stops and make sure you are comfortable. The shine can wear off your trip pretty quickly if you arrive exhausted. Choose somewhere that you are going to be relaxed. A club med with free cocktails might not be the most fun if you’re not drinking. Get to reconnect with your partner and do some things that you wouldn’t usually do. Try relax your mind from the baby and focus on your surroundings. Cruising: If you do want to go on a cruise, make sure you’re well past your morning sickness, as rocking the boat might make you feel worse. Also, check that there’s a doctor on board before you book. Medical: Keep your OB in the loop and let them know when you’re planning to go. They may have some good advice. The best time to go is the 2nd trimester; by this stage your morning sickness is over and done with. By the 3rd trimester, this can pose some issues with air travel or extended land travel and basically getting around (did someone say narrow streets of Spain?). Check with your GP about travel vaccinations and also certain country’s that may not be ideal if you were to be isolated, or in the worst case, become sick. Let friends and family know where you are going beforehand so they can contact you for emergencies only. I’m sure they will find out on your social media anyhow, right? Document it: Hire a photographer for and do a bit shoot – what better scenery do you need than your babymoon. Go to a fancy restaurant or 2: You have the perfect excuse to be the fussiest eater so take advantage of it. Try something new but avoid the soft cheeses and raw fish variety. Stay active to keep your blood flow up and inhibit exhaustion. A beach break may sound ideal with spa treatments, but might be an issue if you can’t get off the massage table. 3rd Trimester: If you aren’t travelling until the 3rd trimester, try to stay a bit more local. 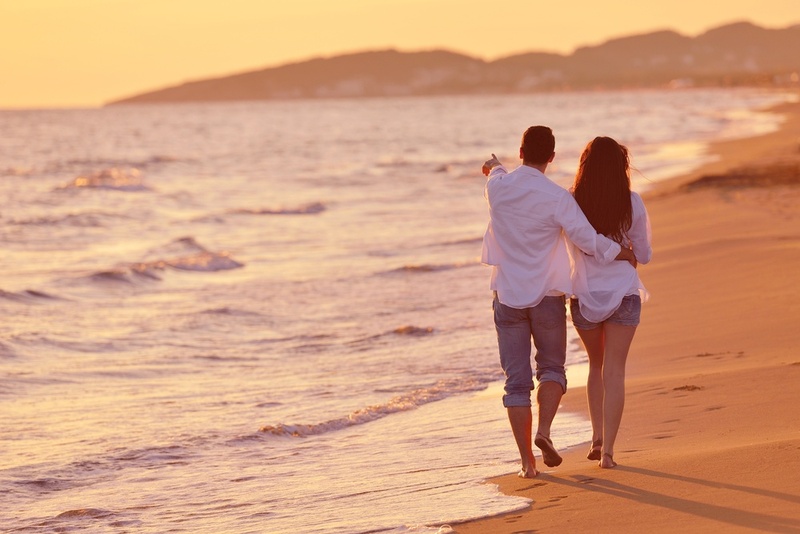 You could extend your babymoon to be a number of weekends away and short stays, just to keep you sane. Remember that the focus is soon to be on your baby. Take time to appreciate your man and make sure he appreciates you too.